My thoughts: I read that purple in the Bible is representative of royalty. I concluded that Jesus was clothed in purple at His crucifixion because He is the King of Kings and Lord of Lords. I don't know what the soldiers were thinking when they did that, but Jesus is Lord. Also in the book of Proverbs, the virtuous woman is clothed in purple. Well, that is very fitting especially since Jesus is her example. 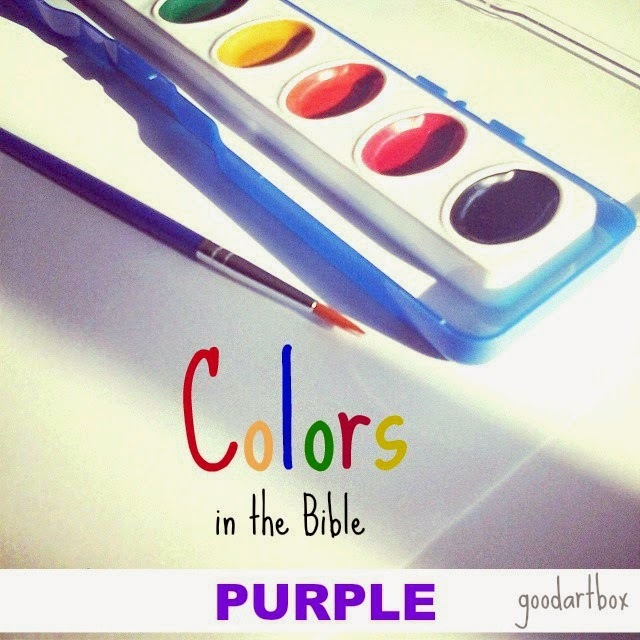 Do you have any thoughts on the color purple in the Bible? Let me know in the comment section.